Valentine's Day approaches and we want to give you some clues to celebrate it without falling into the usual topics. One more year, will you give flowers and chocolates to your partner? 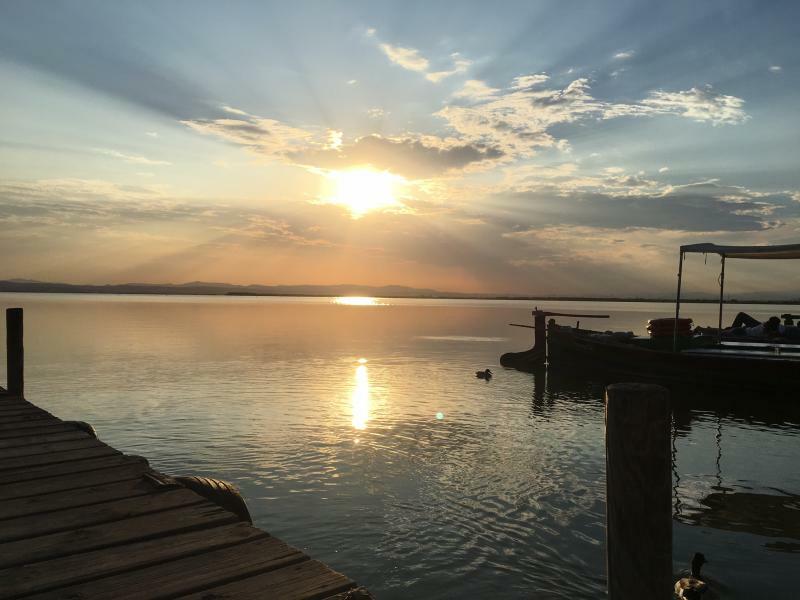 Be more original having a photo session together in the Albufera de València or enjoy a gastronomic fest in the best restaurants of Dénia. 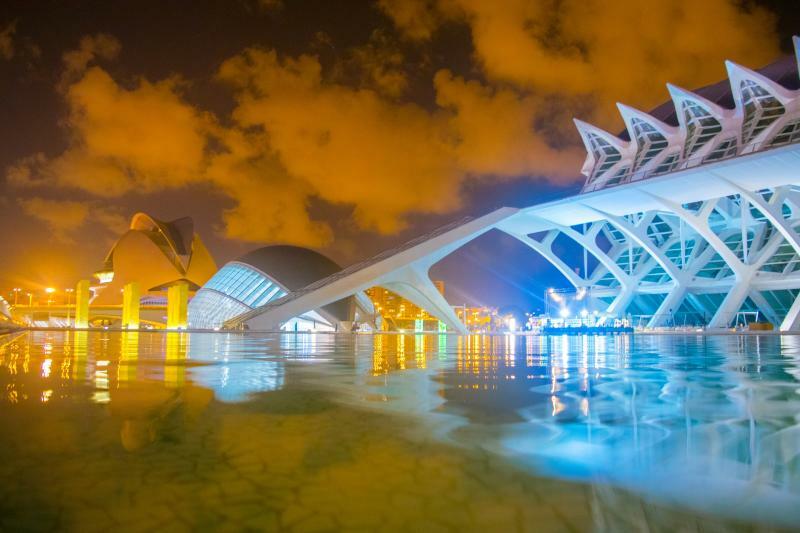 The Region of Valencia is the perfect place for a romantic getaway, even beyond the date marked on the calendar. In addition, you can always celebrate it your way because there is a wide offer. 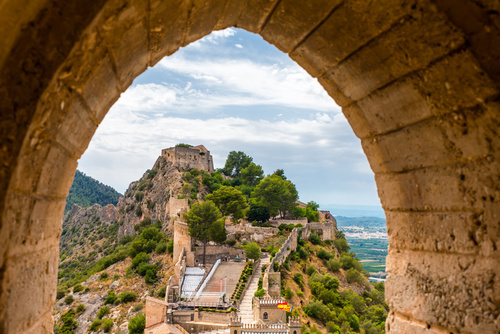 If you want to celebrate love, in a different way, you can do so by sharing a hot - air flight over the Bajo Vinalopó in Elche or climbing to the top of Castillo de Santa Barbara in Alicante, to share best views of the city. Another romantic corner is that you will find near Pedreguer (Alicante), we mean of course , the Jardin de l'Albarda , a beautiful Renaissance garden with over 700 plants and flowers, many of which are blooming now. A walk among flowers, pergolas and fountains is another remarkable plan for Valentine's Day. In the north of Castellón, there lays one of the most beautiful villages in Spain, Morella . 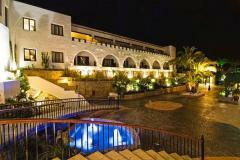 A perfect destination for those looking for a romantic town with plenty of charm. Wandering along its streets, visiting the beautiful churches and hermitages of the municipality, tasting the authentic cuisine of the place, will bring you some truly magical moments. Another town you will fall in love at first sight is Altea . Its light, its whitewashed houses, its beaches are already a gift for any couple that visits it. Located in the Marina Baja, its lively nightlife, goldsmith shops and local handicrafts make of this destination the perfect plan. Lovers of gastronomy and wine tourism have in the province of Valencia one of the regions with the most important vineyards in Europe, Terres dels Alforins (The Font de la Figuera, Fontanars dels Alforins and Moixent) which add a film landscape to dozens of wineries where to enjoy a tasting for two and many other intereresting activities.